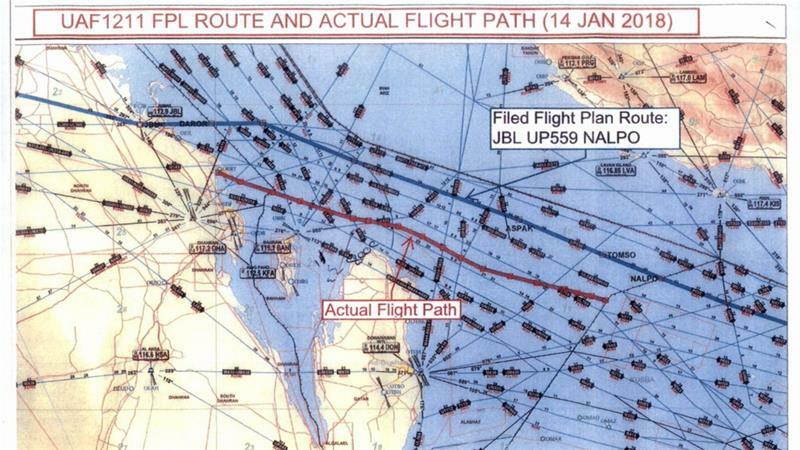 Letter sent to UN Security Council details yet more airspace violations committed by Emirati and Bahraini aircraft. Qatar has informed the United Nations Security Council of yet more airspace violations committed by aircraft of the United Arab Emirates and Bahrain, the third such violation in four months. In a letter sent the UNSC on Friday, Qatari authorities said a Bahraini military aircraft overflew the exclusive economic zone of Qatar on February 28. The plane was intercepted by a Qatari fighter jet before it left Qatari airspace, according to the letter. On January 14, an Emirati military aircraft overflew Qatari territorial waters without permission from authorities in Doha, the letter further stated, adding that on February 25, another Emirati military aircraft approached the Qatari border before changing course after warnings were issued. The Qatari mission to the UN called on the members of the Security Council to take the necessary steps to end the violations, asserting that the Qatari government reserved the right of response and defence, guaranteed by international covenants. In a similar letter sent in January, Qatari authorities informed the UNSC of UAE airspace violations, saying they took place in the context of "irresponsible and provocative" actions by the UAE against Qatar. In June 2017, Saudi Arabia, the UAE, Bahrain, and Egypt broke off ties with Doha accusing it of supporting "terrorist" groups and aligning itself too closely to their regional rival, Iran. The quartet imposed a land, sea, and air blockade on Qatar, and also prevented Qatari aircraft from entering their airspace. Qatar vehemently rejected the accusations but refrained from imposing reciprocal punitive measures on the four states. In July 2017, the Qatari government condemned the UAE for its alleged role in orchestrating the hack of Qatar's state news agency and publishing false comments attributed to Qatar's emir, Sheikh Tamim bin Hamad Al Thani. The UAE has denied involvement in the hack.